The Fourth of July has arrived! Well...almost. With the holiday weekend days away, we thought we’d share a few essentials to get you through the festivities and look great while doing it. Our survival guide is here to help you take on the long weekend filled with everything red, white and blue! Spill-Proof Travel Kit. Whether you’re traveling near or far, ditch the need to worry about bottles leaking in transit. Briogeo’s TSA compliant travel kit comes with sealed, individual-use shampoo and conditioning packets. Choose from three texture-specific kits-- Wash & Curl, Wash & Repair, and Wash & Volumize-- and lather up! Sun protection. You know how important this is, Briogeo Babes. Nothing will ruin your weekend more than a brutal sunburn, and an itchy scalp is just as bad! Your hair and face are both at risk for some major UV damage. Do yourself a favor and lather up with sunscreen throughout the day to keep yourself moisturized and safe from damaging UV rays-- one of our favorite organic sunscreens, Coola Plumeria, smells delicious and is just right for the job!-- and a spritz of UV-protective Briogeo Rosarco Milk Spray will keep your strands happy. Top it off with a festive hat and sunnies, and you’re ready to celebrate. 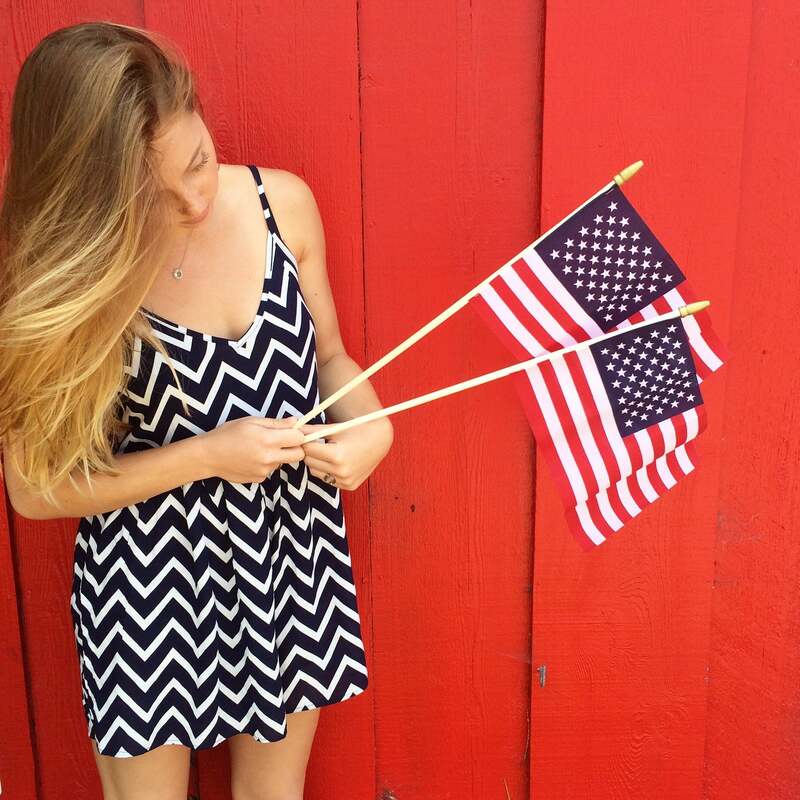 A Dash of Red, White, & Blue Dressing up is all a part of the fun! Adding some red, white, and blue into your weekend wardrobe is a must. Try a swipe of red lipstick, a navy sun hat, and white nails to show off your patriotic holiday spirit. Don’t Despair, Repair! Hair Mask During a long weekend of celebration hair tends to become dry and in need of some TLC. Our deep conditioning mask will give your hair that needed love by adding back moisture and essential vitamins for silky, soft hair. Wishing you Briogeo Babes a holiday weekend filled with endless fun!